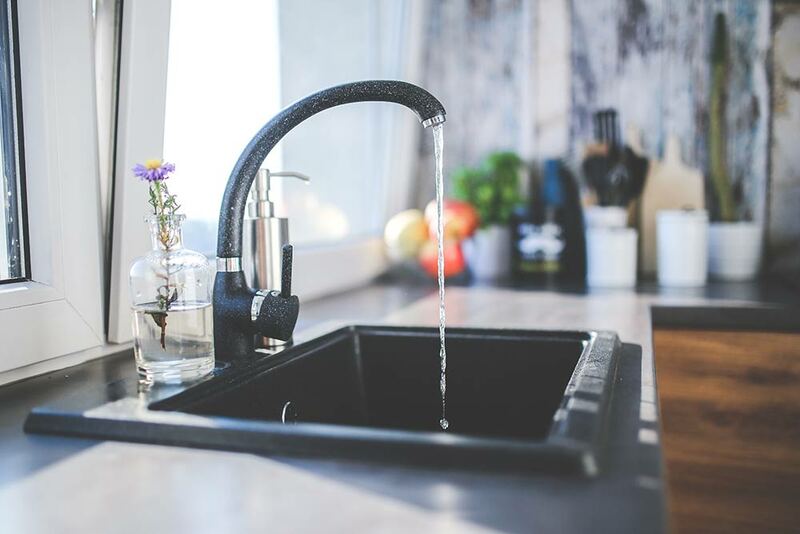 Immaculate Home Improvements know that kitchens are at the heart of many homes in Bournemouth, Southbourne, Christchurch and throughout Dorset. We are here to help you create a full kitchen which is beautiful, stylish and functional, making this area a fantastic part of your home. Our quality kitchens are created using BioGraphy, ensuring maximum quality, innovative design and an exquisite finish. Every detail of your kitchen will be bespoke to you, making cooking and socialising a wonderful experience. You will love spending time in your new kitchen, enjoying the superb design and performance of the precision engineered features and the expertly crafted finish. Cutting edge design and a natural style are the key elements of BioGraphy kitchens. 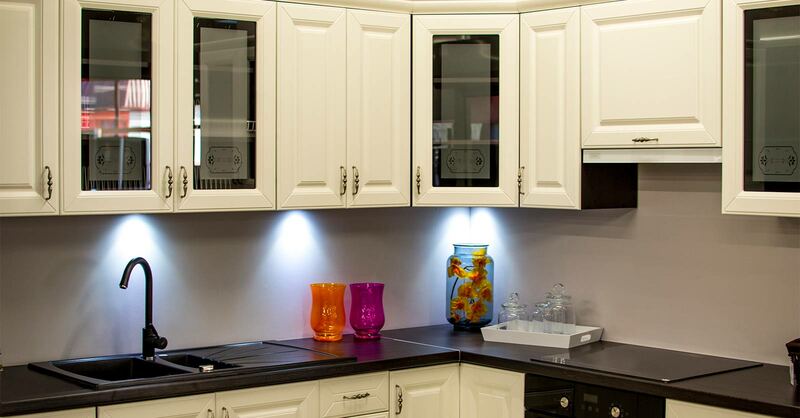 Each kitchen we install is entirely bespoke for you, meeting your every requirement. The innovative storage features will help you make the most of the space you have, as well as achieve easy access to any item you might need. Our kitchens come with traditional pantry options, hidden away from sight, corner shelving, which glides out smoothly, ideal for storing your pots and pans. Every detail is taken into consideration when designing the storage in your new kitchen, creating the most efficient use of space and the most practical options for your lifestyle. 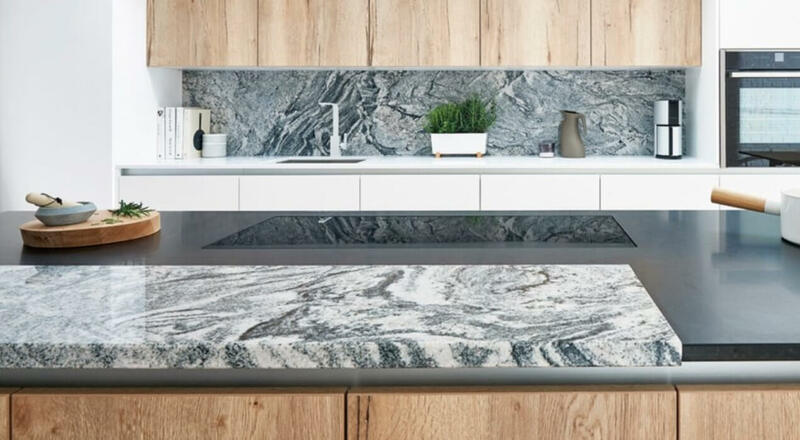 We offer a vast range of worktop options from durable granite to exquisite timber. You can even have a cutting edge linen finish. There are 45 door options for your kitchen which are available in a vast selection of 27 colours. You can be sure that your kitchen outfit will coordinate perfectly with your décor, and your personality. You will be given a huge range of options, allowing you to achieve the look and performance you want. Our sophisticated and chic kitchens are available with so many options so, if you wish to achieve a modern look or more of a traditional style, Immaculate Home Improvements can meet your needs. Our collection of BioGraphy kitchens are designed to meet the needs of modern families. They have been examined right down to the smallest of details, ensuring they reflect the tastes and the lifestyles of Dorset homeowners. These stunning kitchens are flexible, allowing for multipurpose use. You might be looking for a kitchen for family meals, or for evening socialising – whatever your requirements, the BioGraphy kitchens will perfectly suit you. Precision engineered for ultimate fit and style, these kitchens offer incredible quality and innovation. They will reflect your personality, blend with your property style and provide a high-end solution for your Bournemouth & Southbourne home improvements. Our luxury kitchens are designed to meet your needs by our expert kitchen team. The designers will work with you, listening to your every idea and talking to you about how you use your kitchen. They will then create a plan for your home improvements, giving you the opportunity to discuss any changes you require. Our fitting team will then install your new kitchen with absolute attention to detail, ensuring a completely seamless fit. Our team are experts, and they will do everything they can to minimise disruption to your daily life. They will take the utmost care of your home, adhering to stringent health and safety standards. Upon completion, we will leave your home looking as clean and tidy as it was when we arrived. We will talk you through any technical details of your new kitchen, and we will continue to be available should you have any questions about your new kitchen space. Our commitment to customer care is one of the reasons we are so popular. At Immaculate Home Improvements, you will benefit from ultimate support and expertise for all your property upgrades. Complete Supply and Fit – Our trained team of expert kitchen professionals have more than twenty-five year’s experience in the industry. We are proud of all work we complete and never outsource installation work. Competitive Rates – As we are a full service company, we are able to offer the lowest prices for full kitchen installations. We offer no obligation quotes and free advice, complementary for all our customers. Styled for All – No matter your preferences on style and character, we have the perfect kitchen for your home. From slick urban designs to timeless classics, Immaculate Home Improvements have the perfect kitchen for you. Fully Accredited Company – Immaculate Home Improvements are proud to be a fully accredited home improvements and construction company. Which TrustedTraders, Trustmark, and Checkatrade to name just a few. 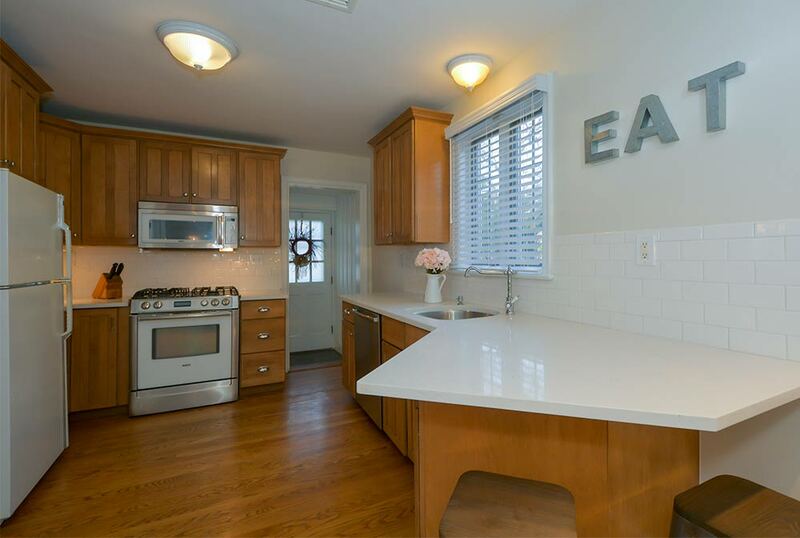 We want you to have the perfect kitchen that meets your every need. Our kitchens will make cooking, baking, and any other activity you carry out at home a pleasant, relaxing, and straightforward experience. Our designs will consider the way you enjoy your kitchen, and we will work with you to achieve the exact combination of storage and technology to achieve excellence. Our kitchen prices are fair – offering a combination of quality, luxury, and value to make your Bournemouth & Southbourne home improvements a cost-effective option for everybody. Please do get in touch with our friendly team who will be happy to help you with your kitchen plans and start you on your Bournemouth home improvements journey.